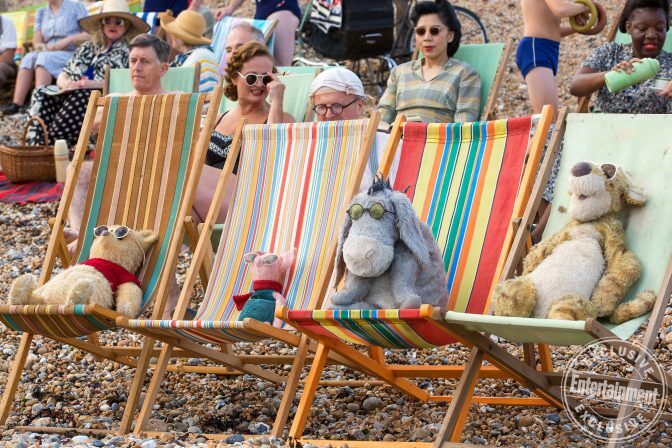 Entertainment Weekly has exclusively revealed several new images from Disney’s upcoming Christopher Robin film. The images feature Ewan McGregor as an adult Christopher Robin, who must regain the whimsy of his youth with the help of some old friends. Another image gives the first look at Pooh Bear’s plush companions, including Piglet, Tigger, and Eeyore. Christopher Robin opens in theaters on August 3rd. The official synopsis for John Wick Chapter 3 was revealed this week at CinemaCon, along with the film’s poster. Director Chad Stahelski will return for the third chapter of the series, which sees Wick on the run after taking a life on the grounds of the Continental Hotel. 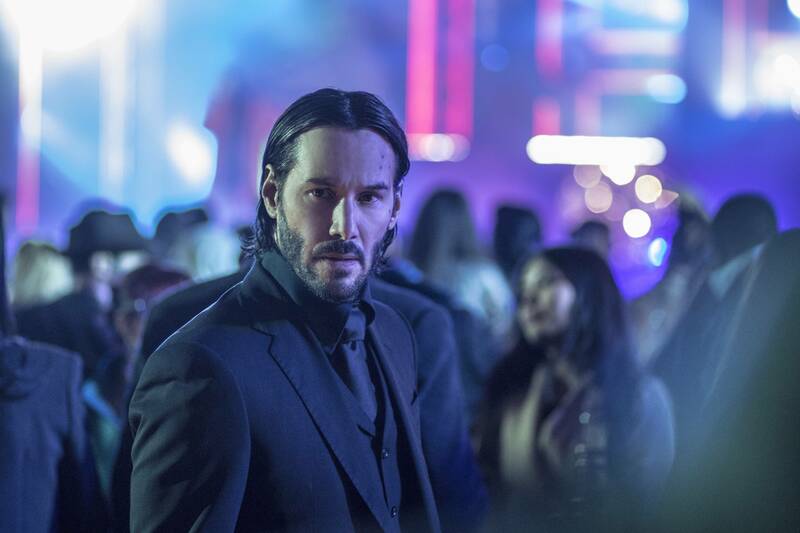 John Wick Chapter 3 opens in theaters on May 17th, 2019. 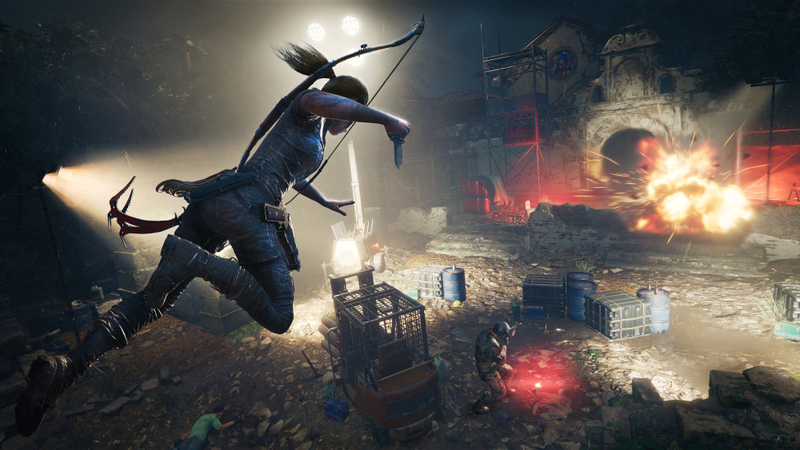 Square Enix has revealed the box art and first official gameplay screenshots from its upcoming game Shadow of the Tomb Raider. The company also revealed the first hour of gameplay at a demo event, teasing action, drama, and possibly the apocalypse. The game will ultimately deliver a defining moment for Lara Croft when it launches on September 14th. According to Deadline, Constantin Film and Prime Universe will be partnering to produce a film adaptation of the comic series Heathen. 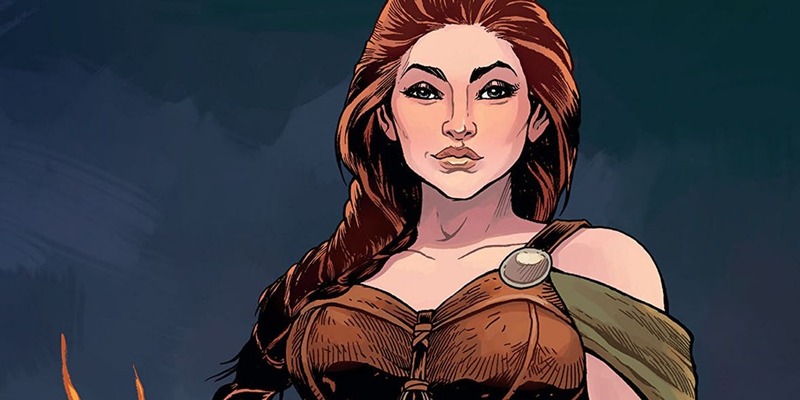 Published by Vault Comics, Heathen tells the story of a banished female Viking who declares war on Odin himself. Kerry Williamson will write the screenplay for the film.